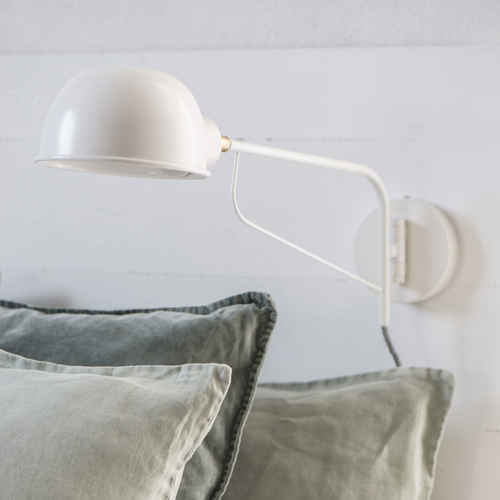 Are you lacking a good light source by your bed or desk? 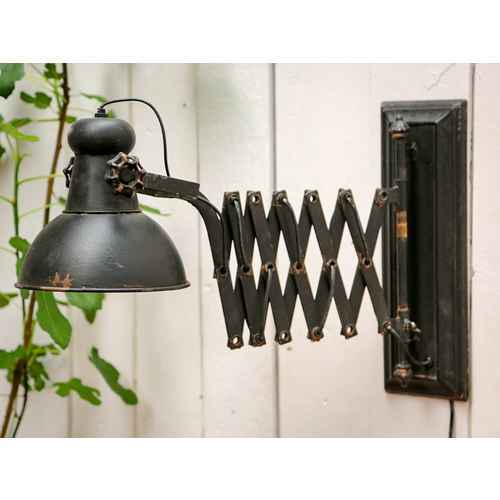 Here you will find space-saving lamps from popular Danish designers like Chic Antique, Nordal, Lene Bjerre and House Doctor. We offer all different colors and looks, industrial style or nostalgic design and many more, all according to your personal preferences. If you prefer it a little bit more romantic and playful, then we have decorative wall chandeliers of genuine Bohemian crystal for you.